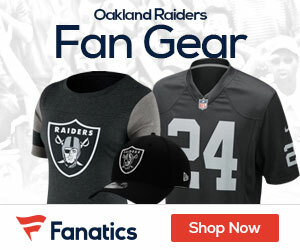 The Raiders have added another piece on their O-line, as the team agreed to terms on a contract with offensive tackle Donald Penn on Tuesday afternoon, a pair of NFL sources told Scott Bair of CSN Bay Area. The terms were not immediately disclosed. Penn visited Oakland last Thursday and the Redskins on Sunday. He was weighing both options on Monday and chose a team with a new-look offensive line. The seven-year veteran is expected to play left tackle, the position that Rodger Saffold was slated to play before he failed his physical and ultimately re-signed with the Rams. 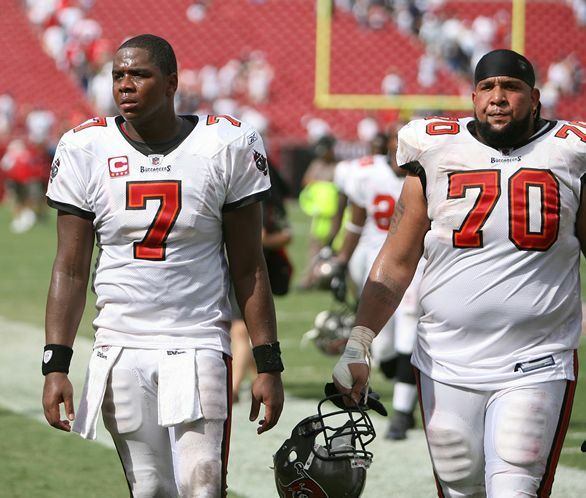 Penn, a Pro Bowler in 2010, spent his first seven seasons with the Buccaneers where he started 108 of the 112 games he appeared in.